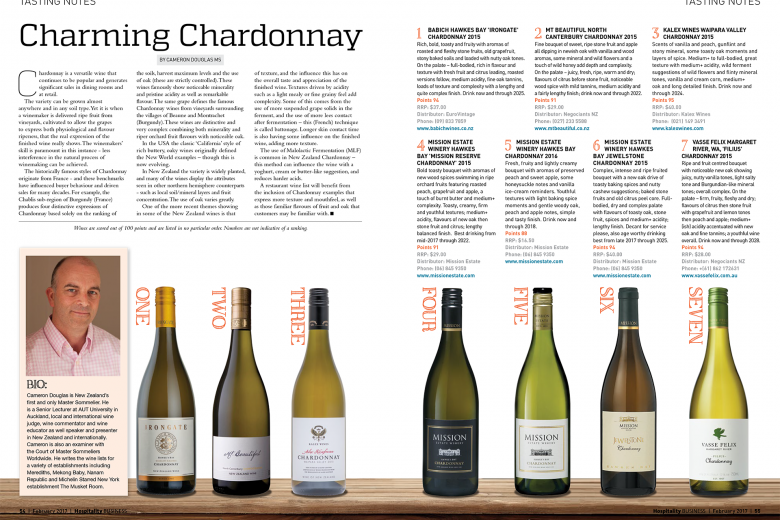 “Charming Chardonnay – a versatile wine that that continues to be popular and generate significant sales in dining rooms and at retail…”. 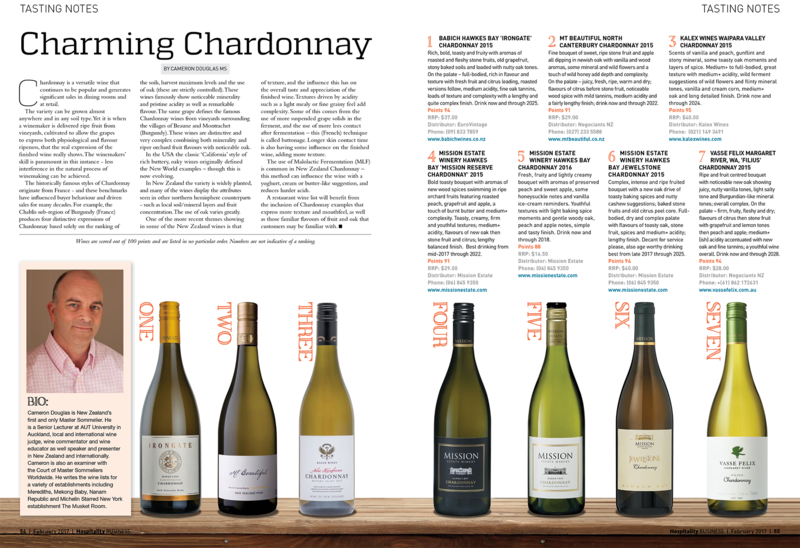 Read this highly awaited review of our fabulous Chardonnay in New Zealand’s best lineup. 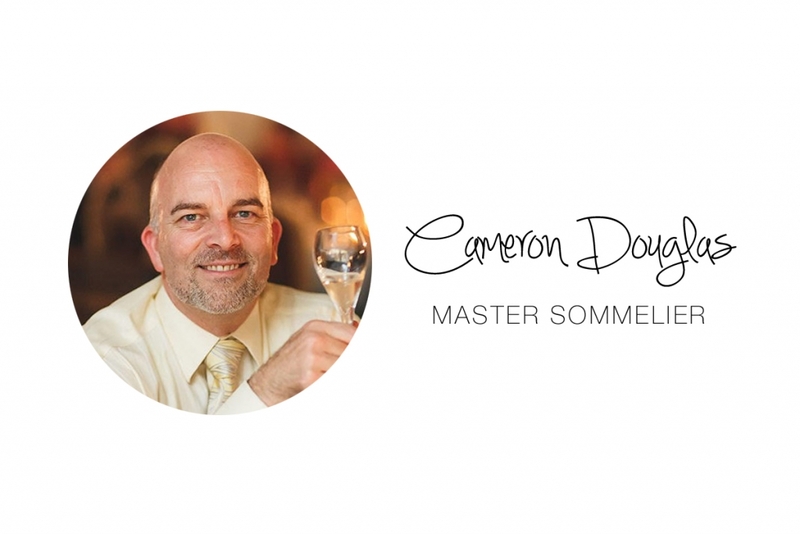 Written by New Zealand’s only Master Sommelier, Cameron Douglas. Click the image above to read his review.